The 3100 Millennium wood stove, Installed by Top Hat, delivers powerful performance and clean burns. 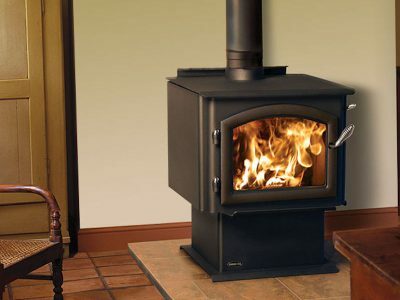 When you’re looking to buy a wood stove you’re sure to be impressed with the performance of the 3100 Millennium, the best selling wood stove in North America! 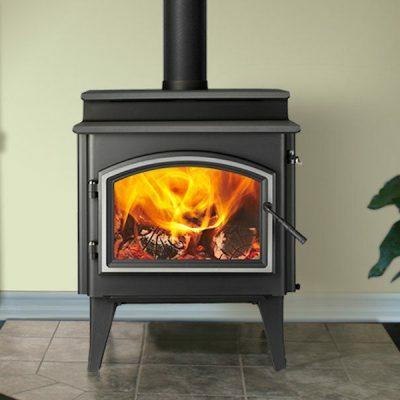 We have the several wood stoves in our Ottawa or Carleton Place Showrooms, The 3100 Millennium wood stove is operational in our Ottawa showroom, so we know from experience how well it works, and you can Try before you buy. The 3100 Millennium long-burning EPA Certified wood stove delivers powerful performance and clean burns. 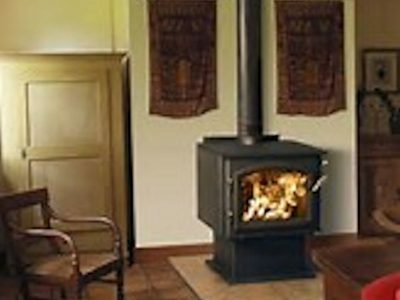 Automatic Combustion Control (ACC) increases efficiency and offers advanced heating control unlike any other wood heating appliance. 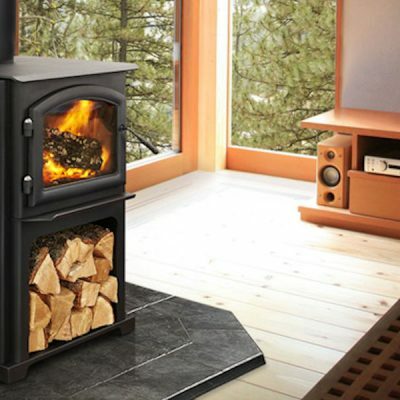 Rugged construction upholds the Quadra-Fire Tradition of Excellence – experience it today in our Ottawa Showroom. 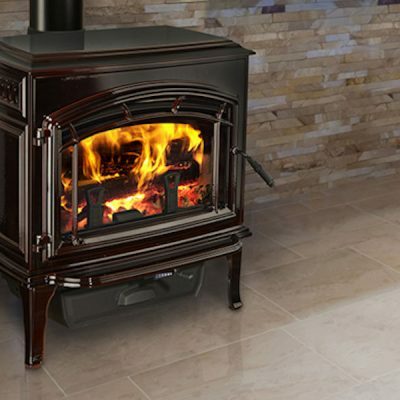 The 3100 Millennium long-burning wood stove delivers powerful everyday performance and clean burns. 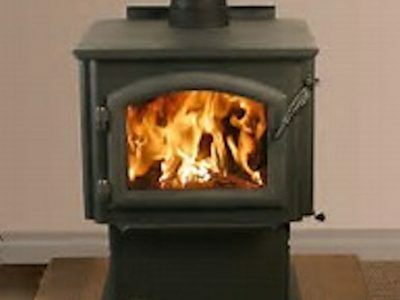 Automatic Combustion Control (ACC) increases efficiency and offers advanced heating control unlike any other heating appliance. 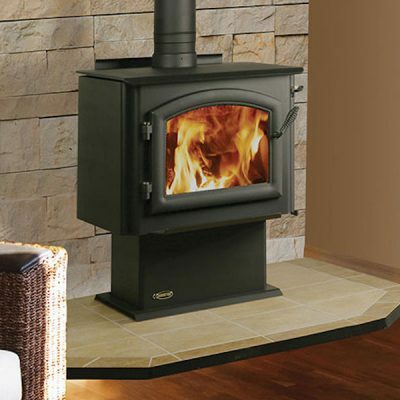 Rugged construction upholds the Quadra-Fire Tradition of Excellence – experience it today in our Ottawa Fireplace Showroom.